Better Design. Better Materials. Better Pool. 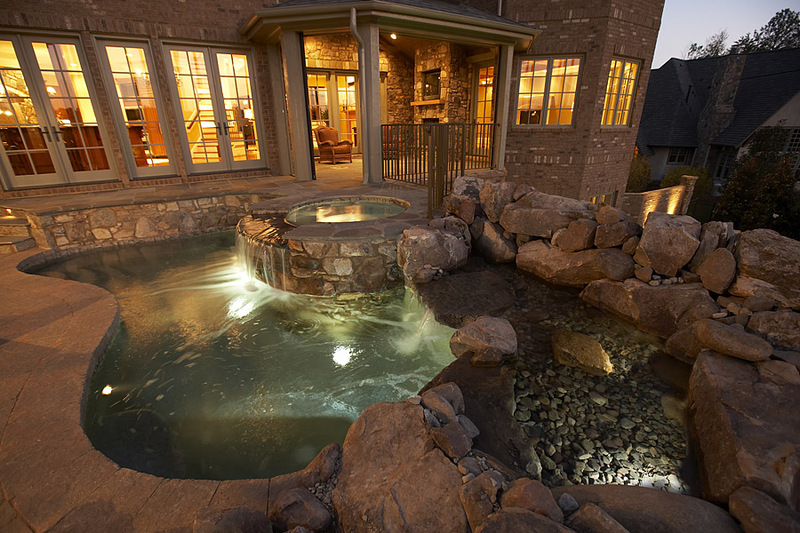 We work seamlessly with home builders to create breathtaking projects. Aquatic Artists, Inc.℠ is trusted by numerous local builders to design and build some of the most breathtaking projects this area has ever seen. Our firm has an exceptional ability to design based on the surrounding landscape. By using AUTOCAD in the design process, we can file-share with Architects, Engineer and Landscape Architects. This is ideal for new homebuyers because any changes affecting the construction can be quickly incorporated. Staying true to our motto – Our passion for detail sets us apart – our staff takes great pride in their art. Our company maintains the highest standards of excellence, which have earned us the “Special Feature” of the Parade of Homes seven times, as well as numerous honors in conjunction with our luxury home building partners. 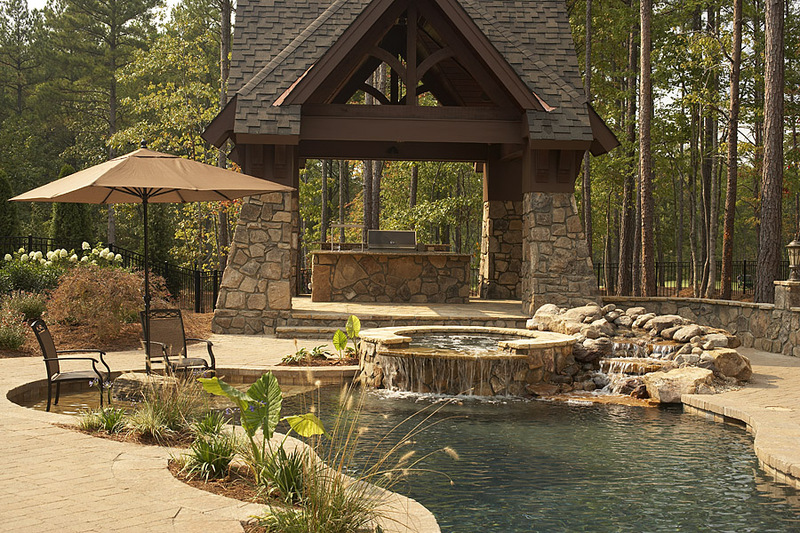 Our work has been featured in the Triangle Business Journal, Chapel Hill Magazine, Pool and Spa Living, Luxury Pools, and Landscape Architect and Specifier News. To contact a member of our team please call 919-868-8685.